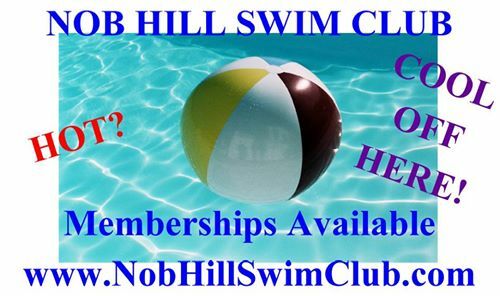 "Howard County's Best Kept Secret"
Welcome to the Nob Hill Swim Club. 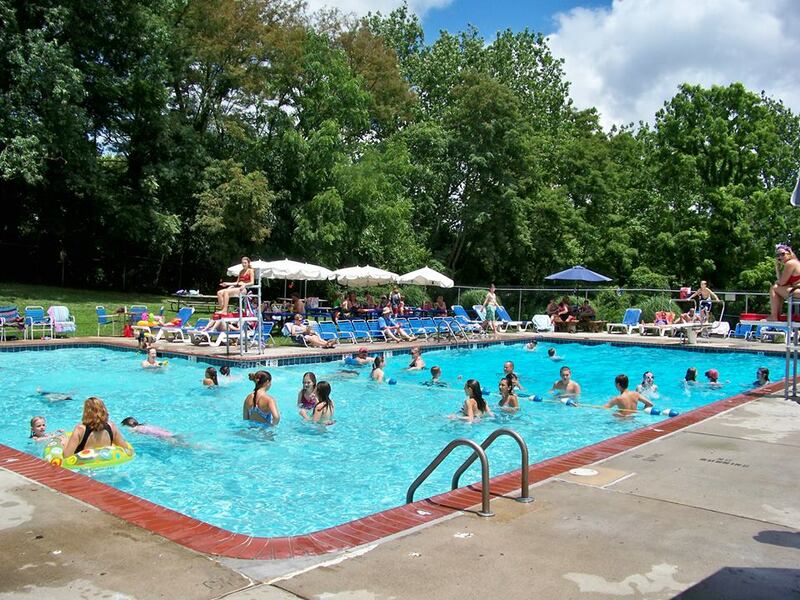 We are a seasonal Pool and operate between Memorial Day and Labor day each year. 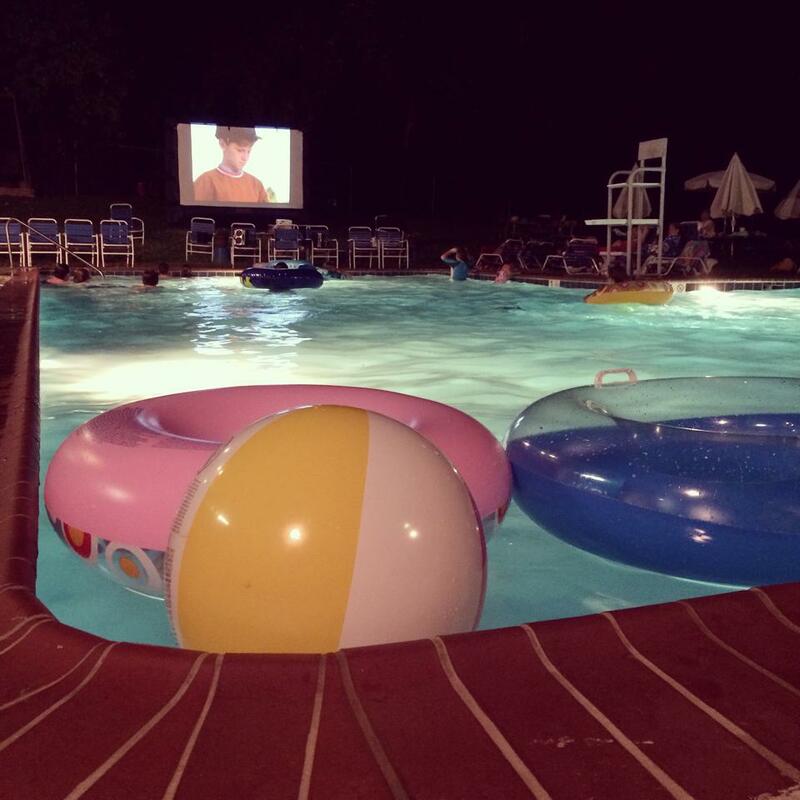 We offer to our members only the opportunity to rent our pool for parties and events. 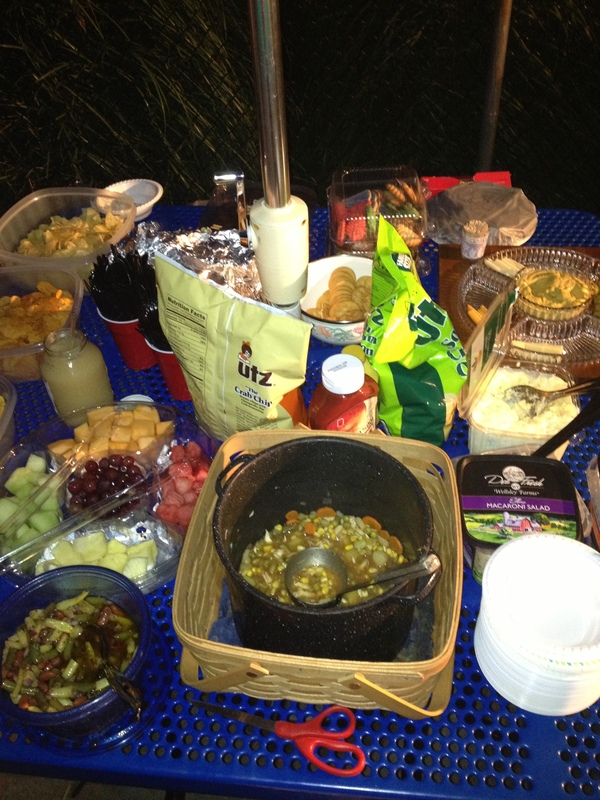 E-mail us for date availability and other requirements OR stop by the pool and check with the manager after May 24th. 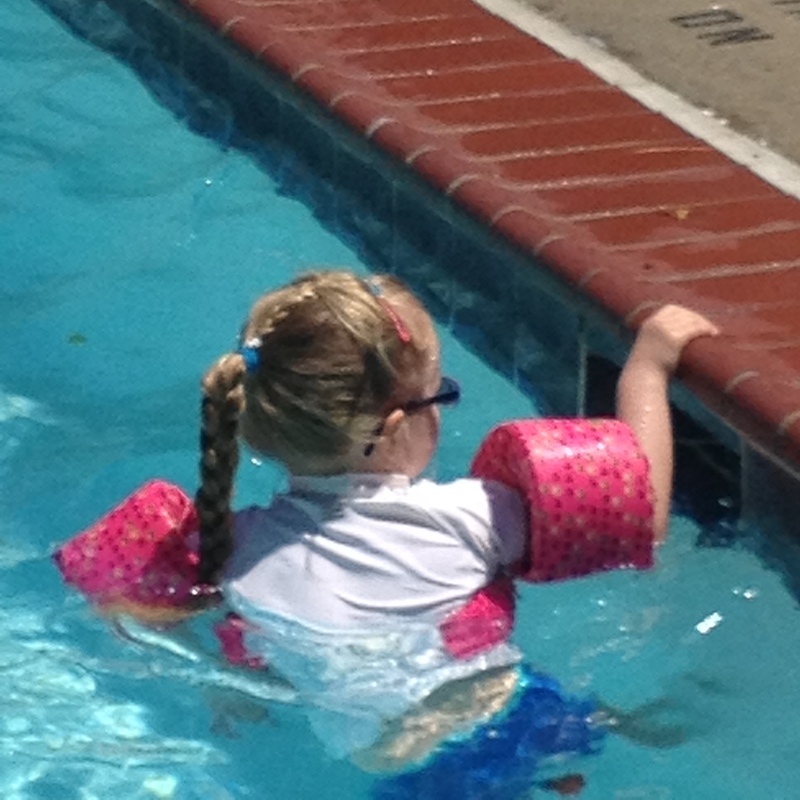 We offer swim lessons to kids of all ages. 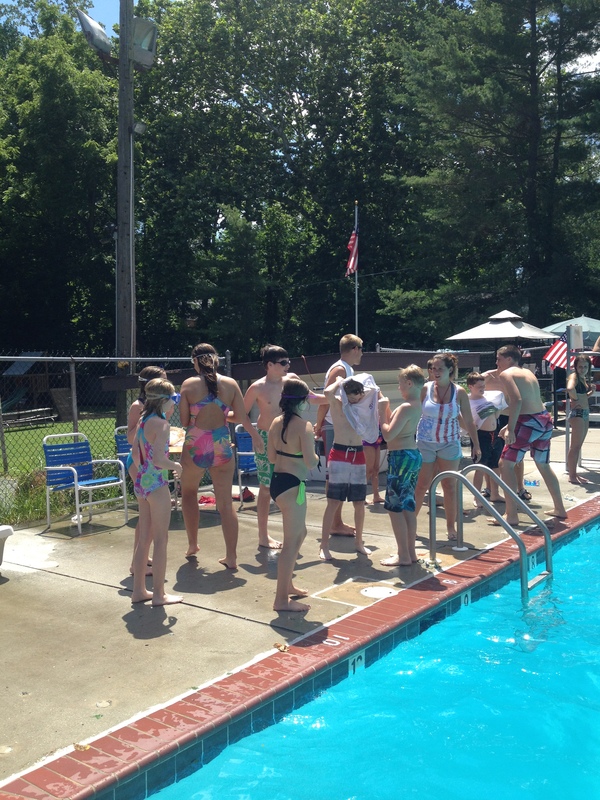 This is wonderful time where our Life Guards spend quality time and build many relastionships with the kids that last for years. Many of our "adults" remember having been taught by our guards. This is a fun time to learn how to swim and dive off our diving board (always a fun time to see the kids go off the board).
" 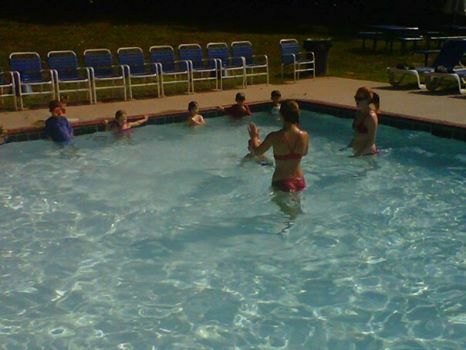 You just don't get the caring nature from guards at other pools as you do here"